Are you looking for the best way to teach spelling and vocabulary? What is curriculum is available to your students? 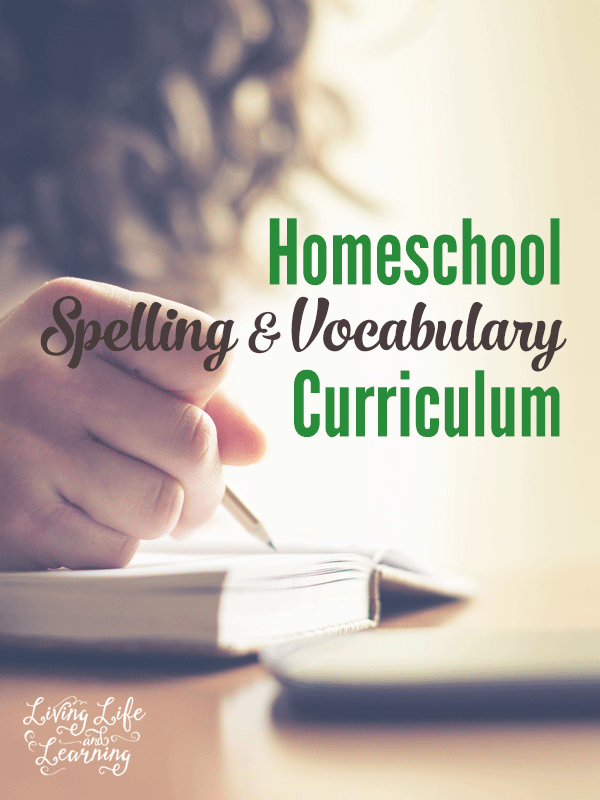 How would you like to teach your children spelling and vocabulary? There are several ways to teach using either workbooks, lists, or dictation. Once a child is reading well, I like to focus on spelling, If your child is reading well, they can focus on how to spell the word rather than figuring out how to read it and then spell it which can be quite tough. I thought a workbook approach would work well for my student who learns well visually since I figured he would be able to study the words and practice by writing. It did not work well at all, he retained very little from that program. We are now using Spelling power, with lists to work on so he can concentrate on specific words and study those that he missed, this works really well for him. If a child misses a word, they have to study it and get it right by memorizing, tracing, visualizing it and then writing it on paper. Remember that you don’t need to complete an entire list each sitting. If a child gets more than three words wrong, they will get very discourage if they have to study and correct more than 3 words at once depending on the child’s age. Vocabulary can be studied using workbooks and lists as well, I like to introduce vocabulary later once a child is reading and spelling well. There are so many components of language arts that I don’t like it to become burdensome to a child. However, you also don’t want to neglect an area that needs improvement either. If you’d like a more natural approach to spelling, you can keep your own spelling list of words your child has misspelled in their daily writing. You could also try studied dictation. You can start with a short sentence and work your way up to a paragraph. You have your child study a passage and discuss any words they are not sure of then you take it away, read the passage 3 times, and then have your child write it out without assistance. Dictation usually takes several readings in our house before the child memorizes the passage which is fine with me. You can also pick out words from the dictation passage to look up and there are any words the child doesn’t know. You can also go one further and discuss grammar components as well. There are many benefits to dictation and it can allow you to group all your language arts components into one activity. English From the Roots Up – focuses on Greek and Latin roots as they build other words, I really like this one and reminds me that I need to start this again with my son. Depending on your goals for your child, spelling and vocabulary do not have to be burdensome subjects, use what is right for you and for your child. You can see the other recommendations for homeschool math curriculum or other ideas. Great list you’ve got there for curriculum. I am having problems with my 8 year old daughter, specifically with her spelling. She gets confused but thats the only subject she’s having a hard time. I’ll try to get a hold of this Comprehensive Spelling Program. I highly recommended Soaring with Spelling and Vocabulary. It’s not just a list to memorize. The spelling words are the vocabulary. Throughout the week, they work puzzles, crosswords, scrambles, etc while in the process of learning their spelling words/vocabulary words. And it’s not the same every week. My daughter actually enjoys it! My daughter has not had to sit and study a spelling list since incorporating this curriculum and is very effective.